From his remote Northumbrian monastery, Bede (673-735) exerted an enormous and enduring influence on the study of Scripture, history, mathematics, and Latin literature. This overview of his life and writings, first published in 1990, has now been revised in the light of the most recent scholarship. 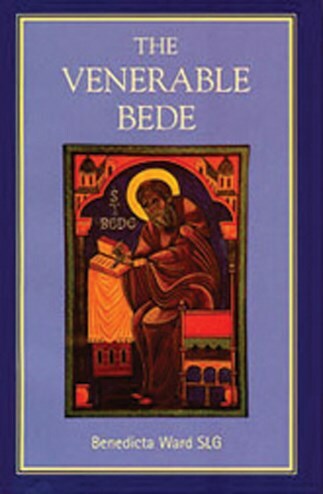 In it noted scholar Sister Benedicta Ward introduces Bede and analyzes his works and the traditions and events which gave form to his thought.